Some offline “PDF” tinnitus tests are available such as the Tinnitus Functional Index and the Tinnitus Handicap Inventory, but these tests are strictly paper documents making it difficult to use these methods to track the progression of your tinnitus over time. Studies use the difficult to obtain TinnTester Software and Micro-DSP has the hardware/cart “TinniTest : Audiologic Tinnitus Evaluation System” but this system is not available to consumers and would prove to be a burdensome device to use to test your tinnitus on a daily/weekly/monthly basis. TinniTest.org allows you to take both the TFI and THI tests, record your test history, and view statistical averages about the Tinnitus community. We’ve noticed that one or more of the sites listed in the ‘My sites’ tab in your AdSense account doesn’t have an ads.txt file. Ads.txt helps ensure your ad space is only sold through sellers (e.g., AdSense) who you’ve identified as authorized. This gives you control over who’s allowed to sell ads on your site and prevents unauthorized sellers from potentially falsifying your domain to sell their inventory to prospective advertisers. You can learn more about ads.txt in our Help Center. Soon advertisers who use some of our ads products to buy ad space on publisher sites will have the option to only bid on inventory from sellers that are classified as authorized through ads.txt. To ensure that prospective advertisers can continue to bid on your ad space, it’s important to create and publish an ads.txt file on all your sites. Site authorization ensures your ad code only works on the sites that you mark as verified, which means it’s protected from malicious or accidental use by others. When site authorization is turned on, information in your AdSense account is restricted to your verified sites, including any ads.txt issues you may have. You can learn more about how to authorize your verified sites to display ads in our Help Center. Disable: This file is dangerous, so Chrome has blocked it. If you are experiencing this error when trying to download a file, you will need to disable your file download protection in Chrome. Posted on 2018-08-28 2018-08-28 Categories Tech, WebmasterTags chrome, download, fileLeave a comment on Disable: This file is dangerous, so Chrome has blocked it. IPTV links typically end M3U, M3U8, or TS. The Apple TV does not have any native support for HTTP Live Streams, but you can easily open your stream in a web-player and AirPlay your computer to stream it to your TV. Step 3: Select the Apple TV icon in the upper right-hand of your computer screen and stream your computer to the TV! application/vnd.apple.mpegurl and application/x-mpegURL are HTTP headers assigned to m3u8 files. M3U8 files are a type of M3U file used for streaming video over HTTP. 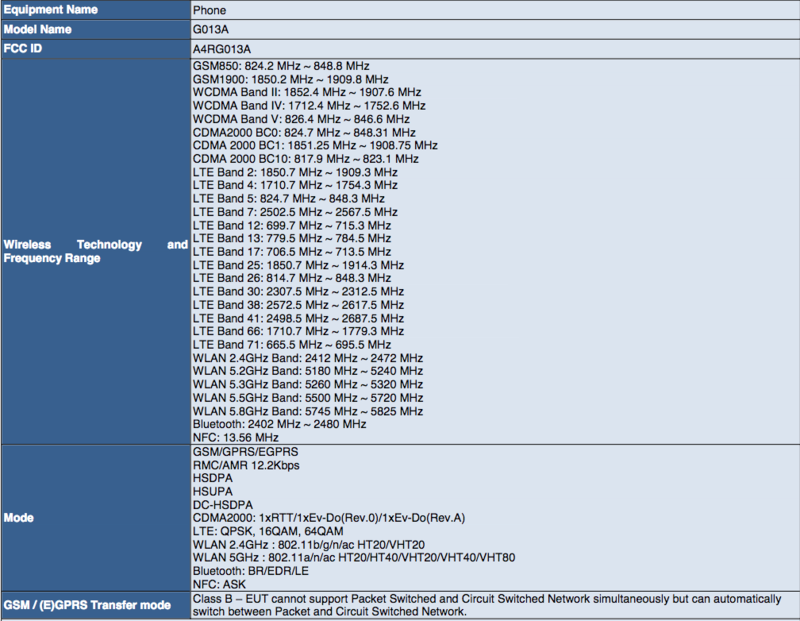 They carry the same beginning header of EXTM3U. To view your M3U stream online, check out this online M3U player. So you have an IPTV link (typically ending in M3U, M3U8, or TS), but you have no way of viewing this link on your Chromecast! Chromecast does not have any native support for HTTP Live Streams, but you can easily open your stream in a web-player and cast the tab to stream it to your TV. 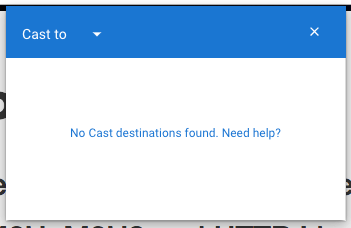 Step 3: If you don’t have the Chromecast button in your browser, find how to pin the button and then cast the tab to your chromecast! 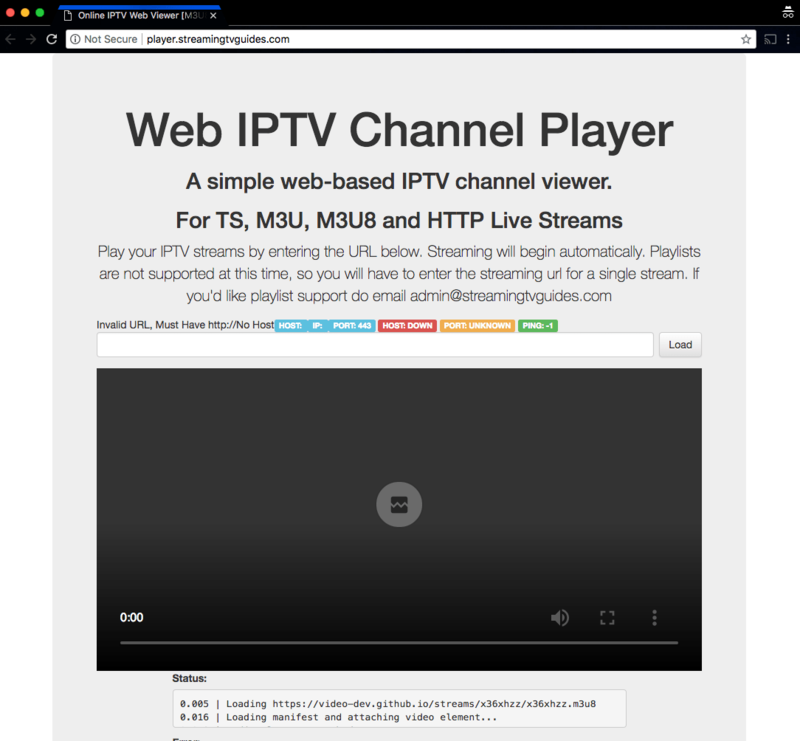 If you have an IPTV stream (typically ending in TS/M3U/M3U8), there is no need to download a player on your computer to view the stream. You can view any stream online with this online streaming tool. This online player provides several features including lots of testing functionality (host/port check of the url) and realtime streaming metrics. This allows you to quickly see if a URL is valid or not.